The Canary is an observer of American politics and culture with an interest in provoking debate through honest analysis that is lacking in mainstream media and journalism today. As the Canary’s area of expertise is psychology and medicine, some of the site’s discussion will be focused on conducting a psychological analysis of our nation’s leaders, most importantly, Barack Obama. This novel approach to framing our political system and current events has already generated a stimulating community of political contributors on Google+, and now functions on a blog format to enable greater reach and participation. While the Canary’s opinions are strong and defined, they are not motivated by an interest in fame. 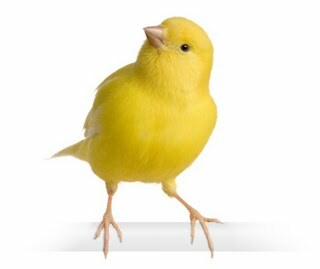 the Canary’s true identity is of secondary importance to the blog’s mission: to take a hard look at the forces at work in our nation’s domestic and foreign policy, and to explore how our leaders’ pasts affect their political ambitions.